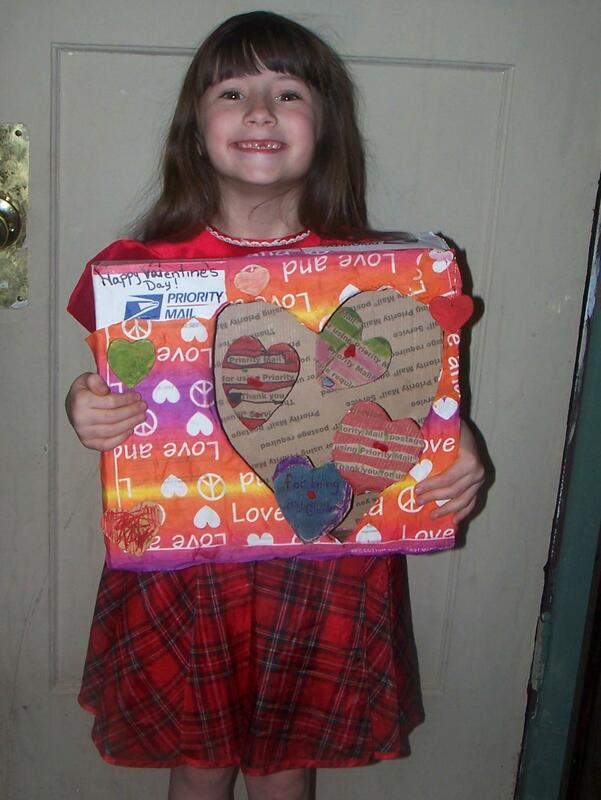 Congrats to the winner of this week’s “Valentine” FB photo contest, Kari Benjamin. Kari has won a thredUP t-shirt AND a $10 credit. 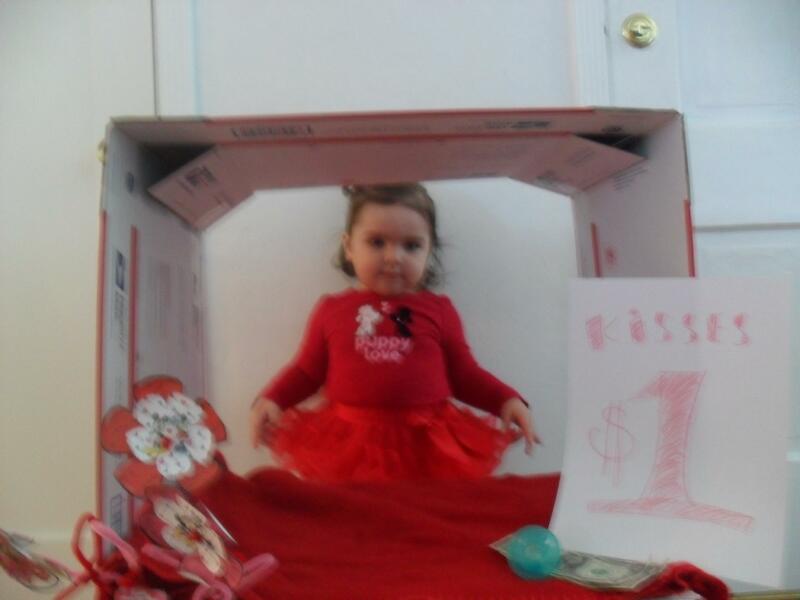 Check out her cute little girl and her special homemade thredUP Valentine below! 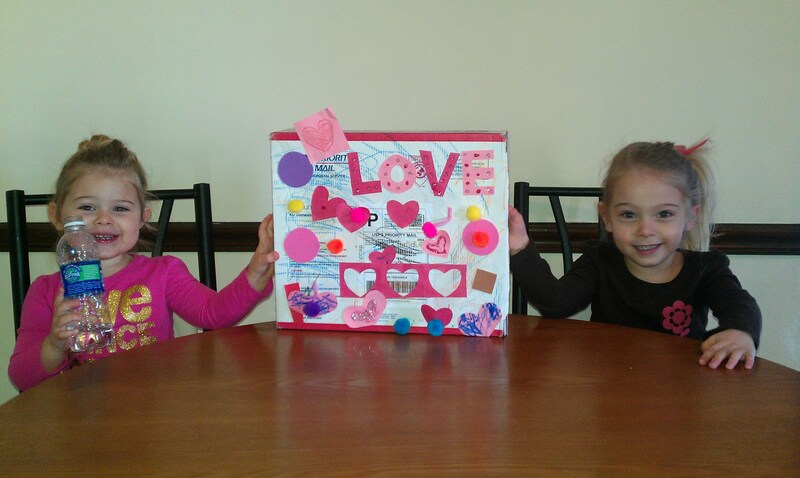 These boxes make great Valentines! A little water on the marker gives them a sweet tie dyed look!